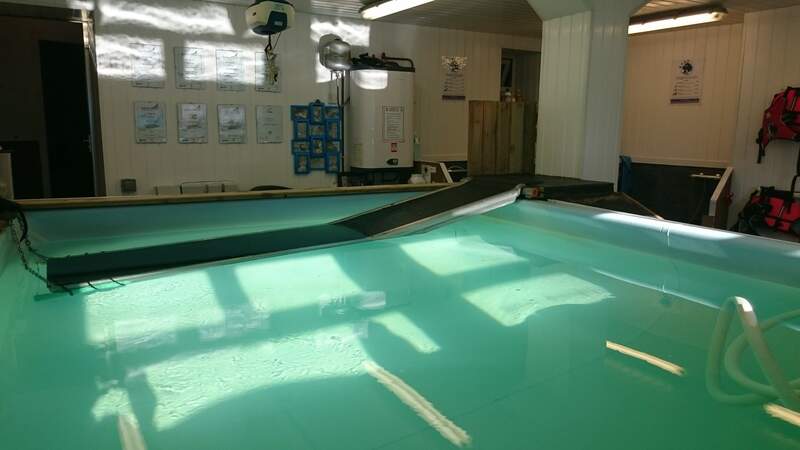 Solway Canine Hydrotherapy has a liner pool measuring 3.5m by 3m with water that is around 1.2m deep. The chlorine-sanitised water is kept at a constant 30-32ºC and is tested three times a day by photometer and treated accordingly to ensure that a safe level of chemicals is present at all times. The pool is equipped with two anti-swim jets which can provide increased resistance for the dogs to swim against. Dogs enter the pool via a non-slip ramp. 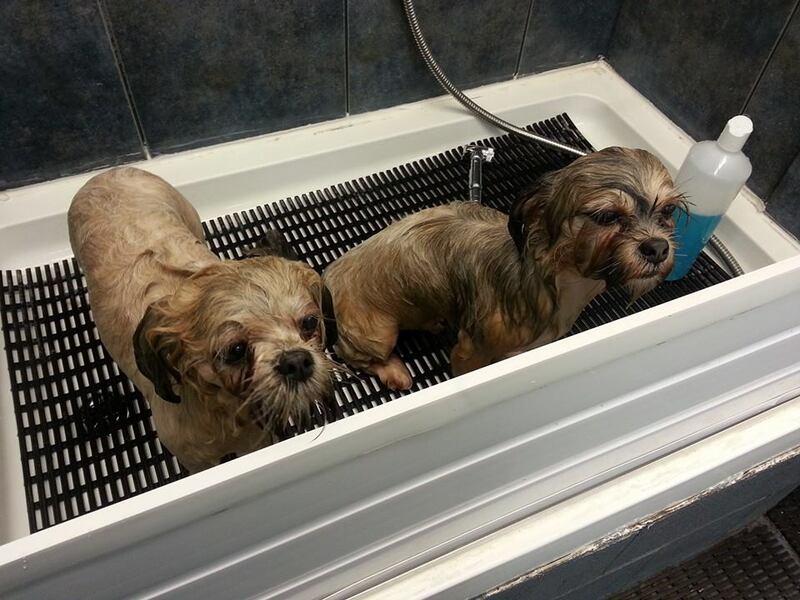 There is a raised shower area for pre and post treatment showers and drying facilities include a professional blaster dryer or towels depending on your dog's preference. Call today on 07786 759277 for more information or to make a booking or, alternatively, please send an email.